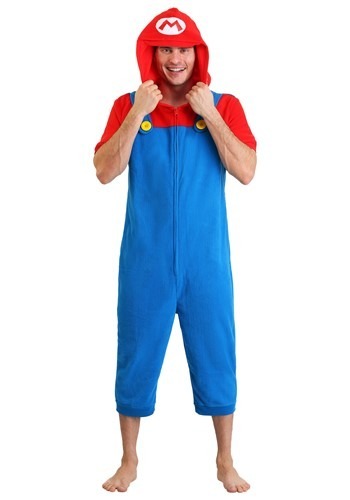 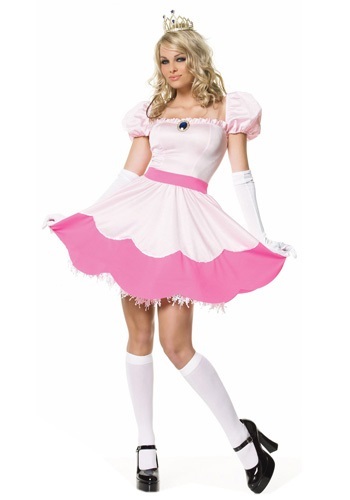 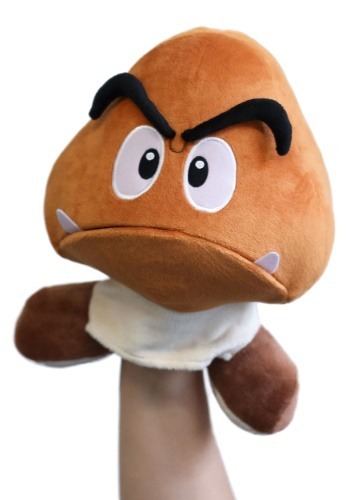 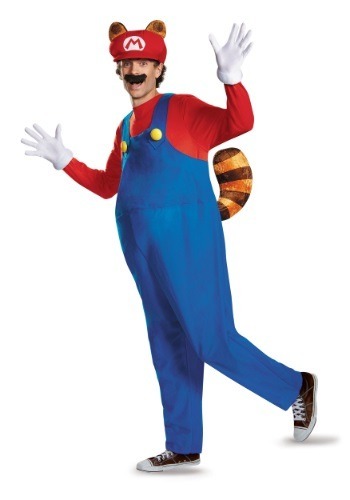 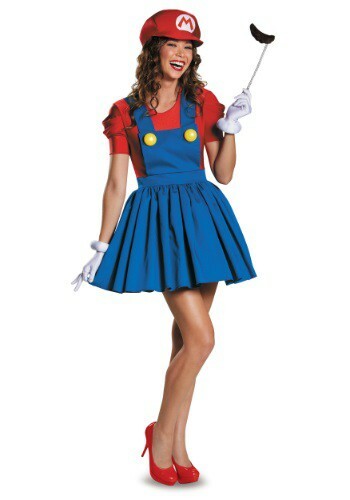 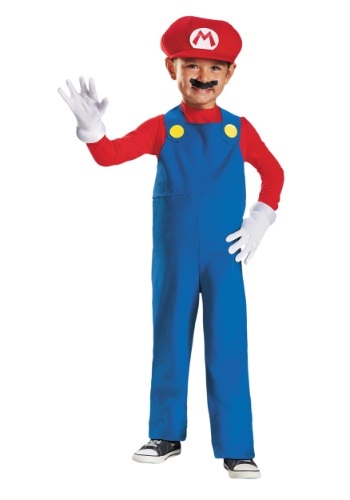 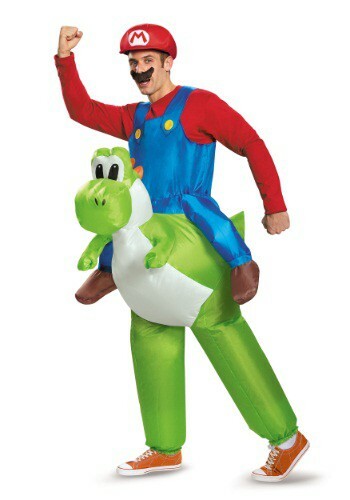 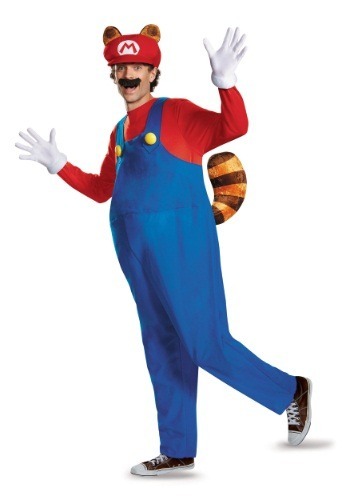 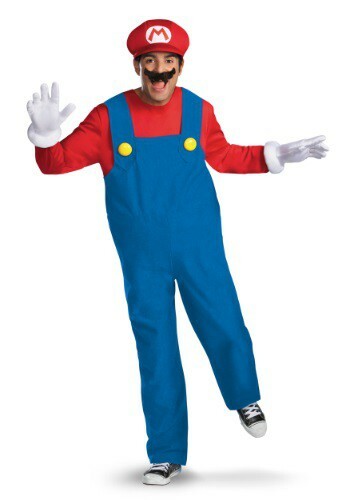 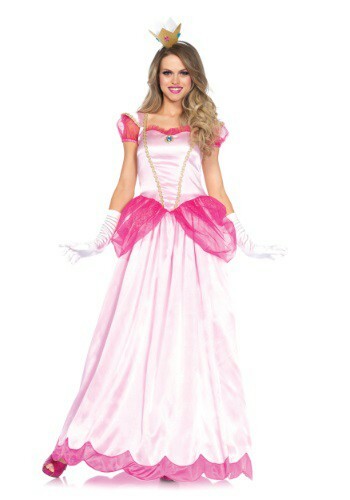 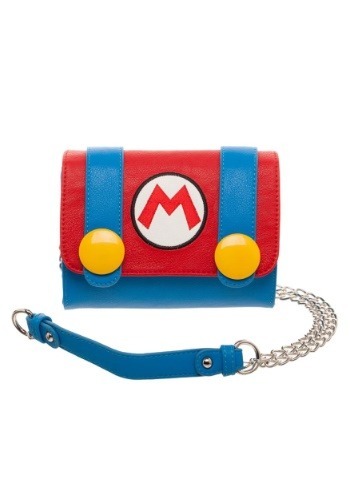 Super Mario Halloween costumes look perfect when they come with all the finer details of the character. 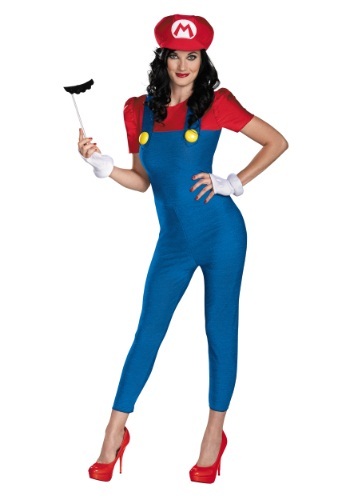 The classic upper Mario style id Mario style overall jumpsuit with a red tshirt attached and straps which are buttoned down. 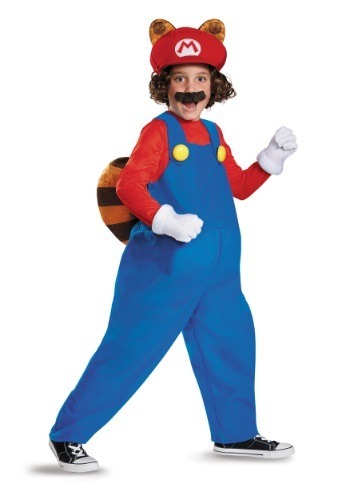 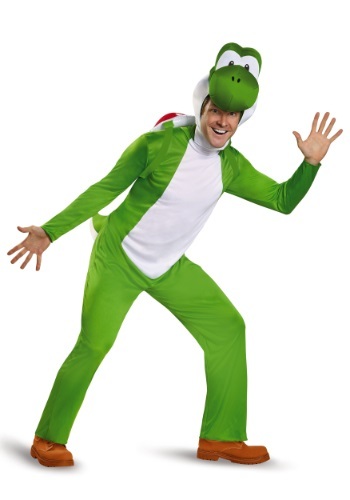 The ideal outfit features an inflatable belly and accessories like self adhesive moustache and Mario hats in red or green color to match the outfit. 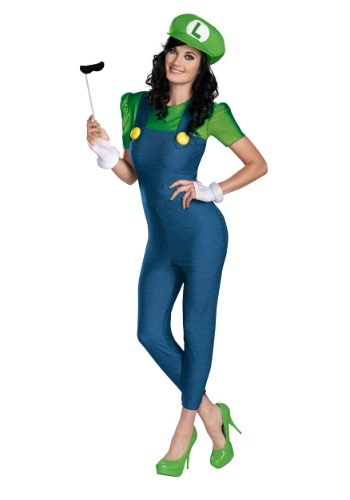 Costume Canada has a wide selection of Super Mario Bros Halloween costumes and that includes Deluxe Super Mario Bros Boys costume, Men's Super Mario boys deluxe Luigi costume, Deluxe Super Mario Bros Princess Peach Girl's costume, Super Mario Bros Female Luigi Deluxe Costume, and accessories like Luigi hat, gloves and moustache. 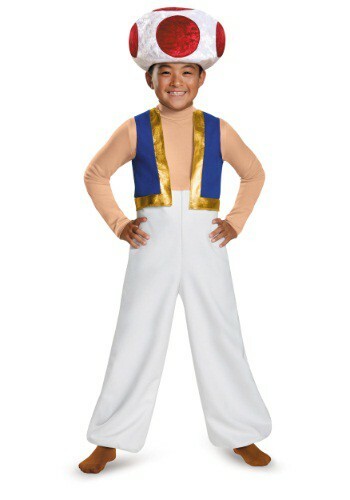 Costumes are available for toddlers too. 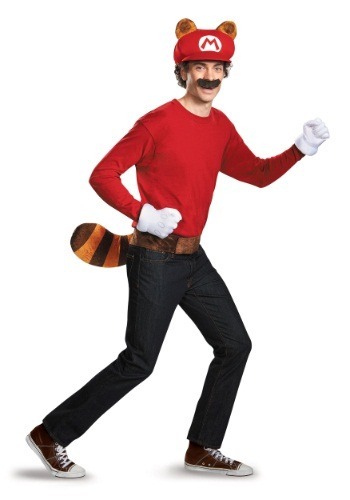 Recreate these popular characters and have fun for your upcoming Halloween party.